Our stylish, classic style block off plates are solid cast billet aluminum and polished to a high shine! 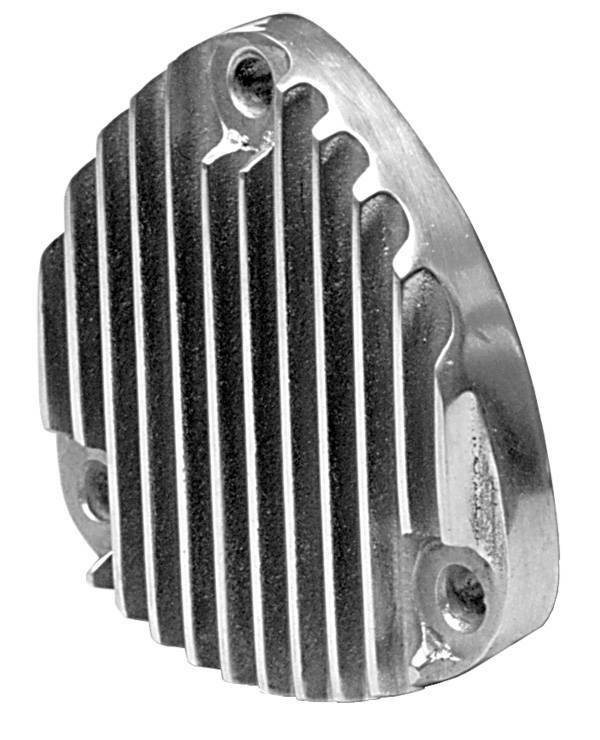 The Finned Aluminum Blockoff Plates are used on our Limefire series headers, Jayster series headers, outside chassis headers, and fenderwell exit headers on applications where you are using an under chassis exhaust system. 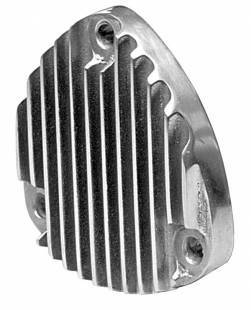 A block plate is used in conjunction with our UCEA or PWRCPS (PowerCaps) Under Chassis Exhaust Adapters.